Take your graduation party to the next level with Graduation-themed Wall Decals. Our wall decals makes a perfect photo-booth background or statement wall that is easy to apply and take down without damaging your walls. Best of all, our graduation designs are all color customizable to reflect your school colors of choice. 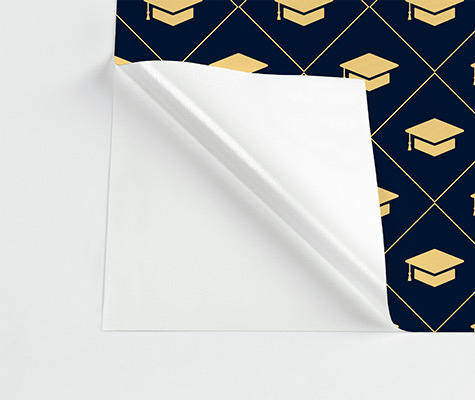 Graduation Wall Decals are printed on a high-quality adhesive paper that won’t damage walls or remove paint that’s been cured for 30 days or more. Each panel measures 24”x48” and is easy and quick to install with no additional adhesive needed – simply peel and stick! 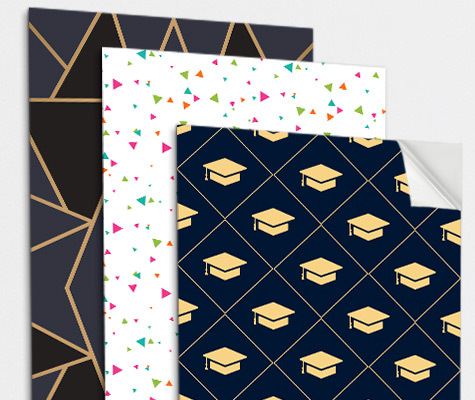 Mix and Match with our other Graduation Design products to create a cohesive look for your party.